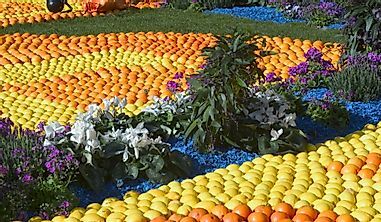 The Seven Wonders of Ukraine represent seven cultural and historical wonders of the country that were selected in the Seven Wonders of Ukraine contest on July, 2007. The Monestary of the Caves in Ukraine is one of the country's seven natural wonders. 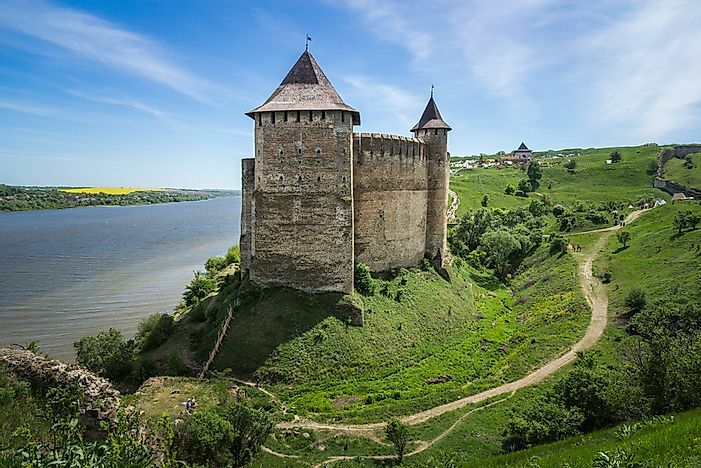 The Khotyn Fortress is an impressive fortification complex located on the Dniester River’s right bank in Khotyn, Ukraine. The construction of the fortress was initiated in 1325 for defensive purposes, and today it serves as a major tourist attraction in the country. In 2007, the Khotyn Fortress was declared as one of the Seven Wonders of Ukraine. Many historical adventure movies have been filmed at the site. 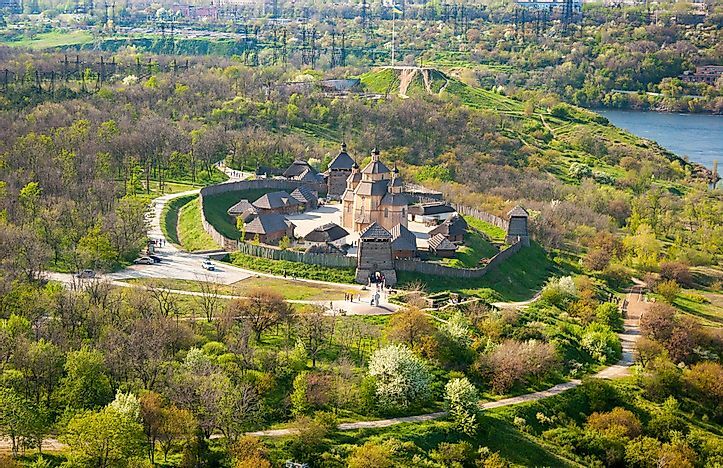 The fortress is also associated with several legends and bears witness to hundreds of years of Ukrainian history that involved several wars and invasions. 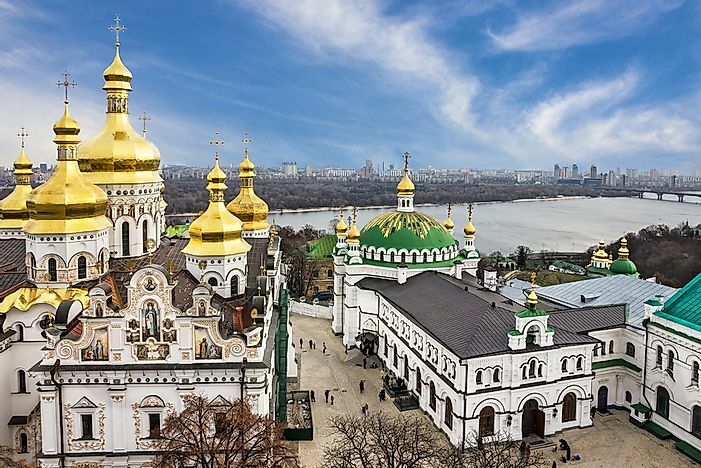 The Saint Sophia Cathedral, located in Kyiv, Ukraine, is a spectacular monument of the Kievan Rus’. 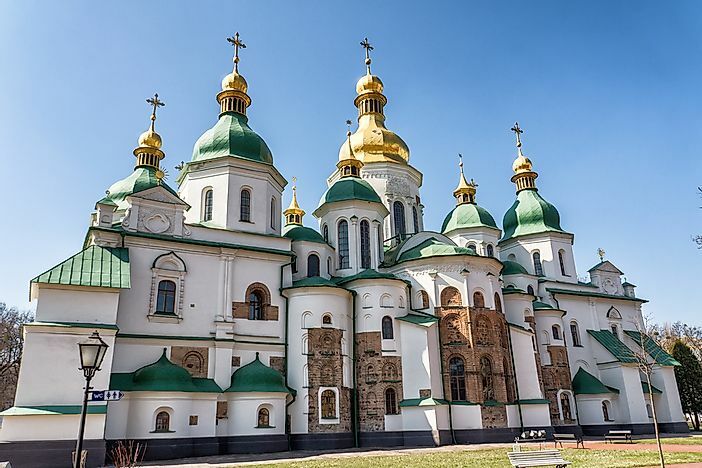 It was the first Ukrainian site to be inscribed as a UNESCO World Heritage Site. The cathedral is centuries old and its foundations were first laid out in 1037 or 1011 during the reign of Vladimir the Great. The cathedral features 5 apses, 5 naves, and 13 cupolas. Two-tier galleries surround the cathedral on three sides. The interiors feature frescoes and mosaics from the 11th century. The Ancient City of Tauric Chersonese is located on the northern shores of the Black Sea in Ukraine. The UNESCO World Heritage Site features a city founded in the 5th century BC by the Dorian Greeks. The site comprises of urban remains of the city and rectangular, agricultural plots of equal size called chora. Till the 15th century, the choras supported vineyards whose produce was exported and the region thrived. The region served as one of the most productive wine centers in the Black Sea during its time. Today, all that remains are ruins of public building complexes, residential neighborhoods, and early Christian monuments. Khortytsia is the River Dnieper’s largest island. The island is 12.5 km long and about 2.5 km wide and is within the boundaries of the Khortytsya National Park. The region is unique in that it is both a cultural and a natural attraction in the country. 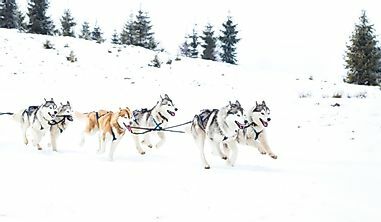 The island has been inhabited during the last 5 millennia, and bears witness to important years of Ukrainian history, especially the history of the Zaporozhian Cossacks. The island’s northern part is higher and rockier than the southern part which is often flooded by the Dnieper’s waters. The Khortytsia also hosts unique flora and fauna including meadows, spruce woods, oak groves, and steppe. 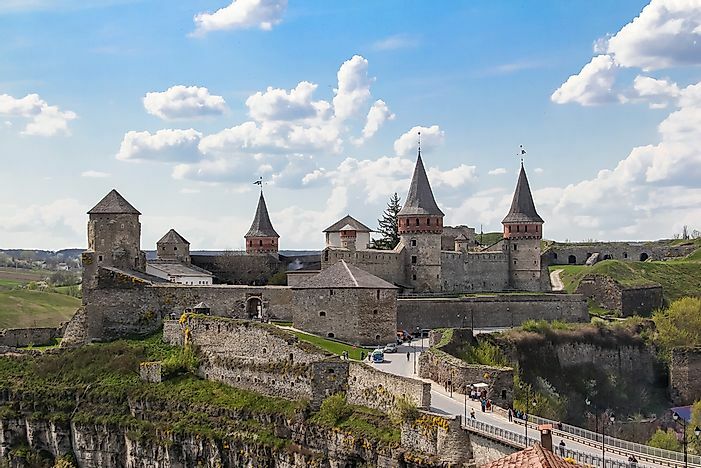 Kamianets-Podilskyi is a western Ukrainian city based on the banks of the Smotrych River. The city is associated with hundreds of years of Ukrainian history and is today a major tourist attraction in the country. 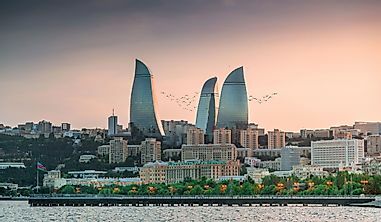 The city features diverse culture and architectural styles as introduced by the different groups of people who have lived here. Tourists can visit the Polish, Armenian, and Ruthenian markets in Kamianets-Podilskyi to get a flavor of the distinct European cultures. 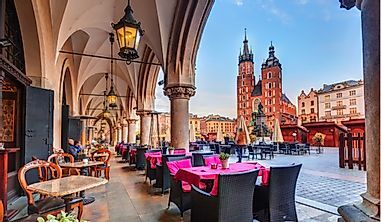 Other tourist attractions here include the Holy Trinity Church, an ancient castle, the city hall, the cathedral of Saints Peter and Pau, and several fortifications of the past. The ballooning activities in the Smotrych River’s canyon are also offered to tourists visiting the city. Several cultural festivals, art and drama activities, music concerts, car racing contests, etc., serve to draw thousands of tourists to this Ukrainian city each year. 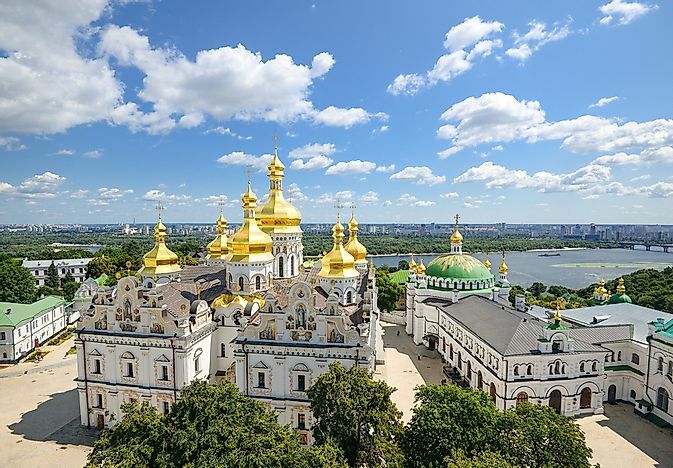 The Kiev Pechersk Lavra, also known as the Monastery of the Caves, is an Orthodox Christian monastery located in Kiev, Ukraine. 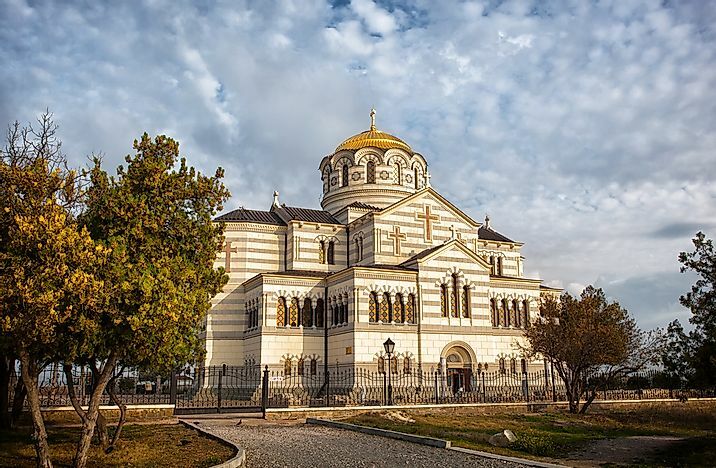 The monastery and the Saint Sophia Cathedral has jointly been inscribed as a UNESCO World Heritage Site. The monastery was also declared as one of the Seven Wonders of Ukraine in 2007. It currently is in an active state and houses over 100 monks. The monastery features several architectural monuments including bell towers, cathedrals, stone fortification walls, and underground cave systems. The major attractions here are the Great Lavra Belltower and the Dormition Cathedral. 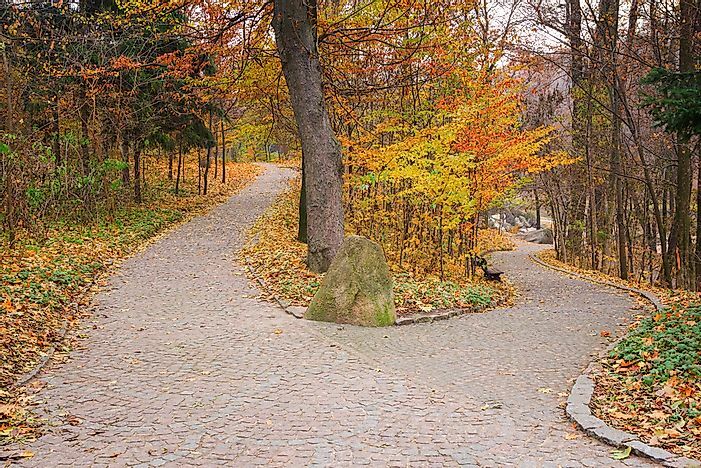 The Sofiyivsky Park, located in the City of Uman’s northern part, is an arboretum and research institute of Ukraine. 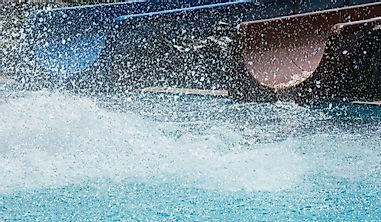 The park is also a popular recreation site in the country and is visited by about 500,000 tourists annually. Over 2,000 types of trees and brush, both local and exotic, feature in the park. 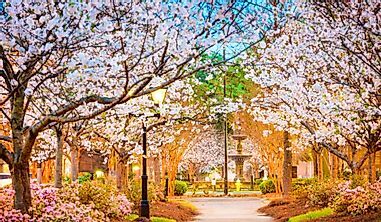 Some notable examples are the ginkgo, platanus, tulip tree, taxodum, and the Weymouth Pine. The park offers a scenic landscape and plenty of greenery for visitors to enjoy nature at its best.